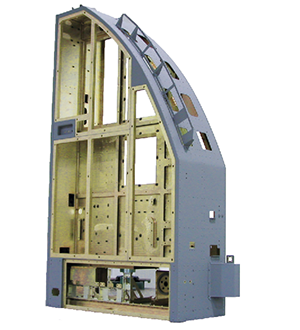 At Kemco Aerospace we pride ourselves on solving our customers’ most difficult manufacturing problems. We have decades of experience with complex assembly, precision machining, sheet metal fabrication, supply chain integration and kitting. We deploy our dedicated engineering resources to solve complex engineering challenges. These strengths, coupled with our ability to design and implement focused manufacturing capacity, allow us to provide world-class, cutting-edge manufacturing solutions to our customers. Copyright 2018 | A Custom IT Solution website by TechKnow Solutions, Inc.